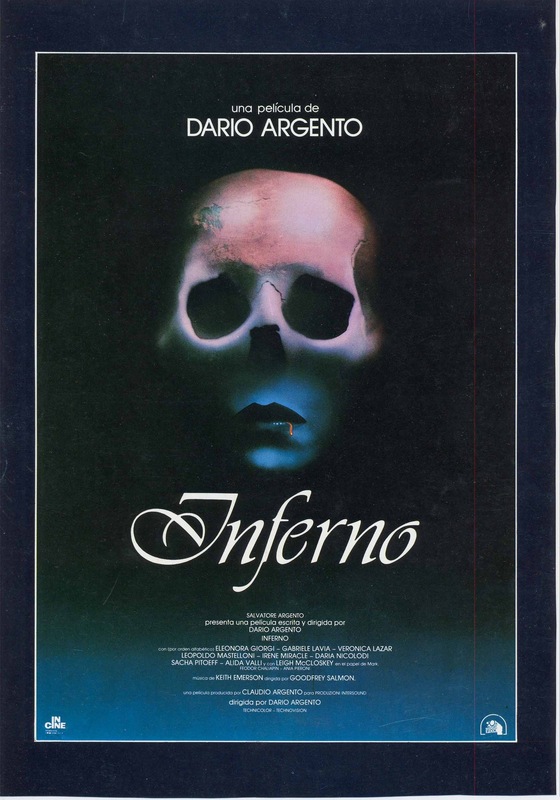 Inferno released in 1980 is the follow-up film to Suspiria, which was a major success for Dario Argento, but Inferno is the type of sequel that you don’t need to see Suspiria first and the only link are the Three Mothers, but besides that it’s a mostly stand-alone film. 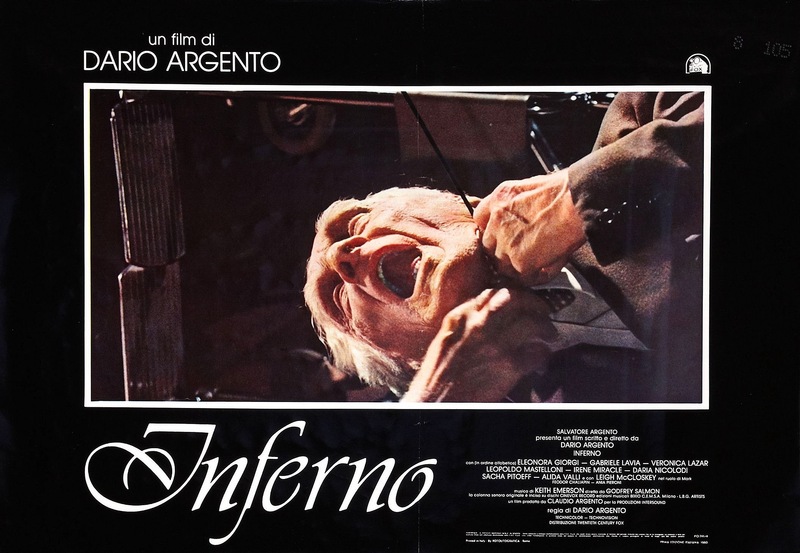 Inferno draws a lot of mixed reaction from Argento fans with some hailing it as a masterpiece and others think it’s one of Argento’s weaker films and I can see both sides of the argument and personally I think the movie is somewhere in the middle despite my 4-star rating. 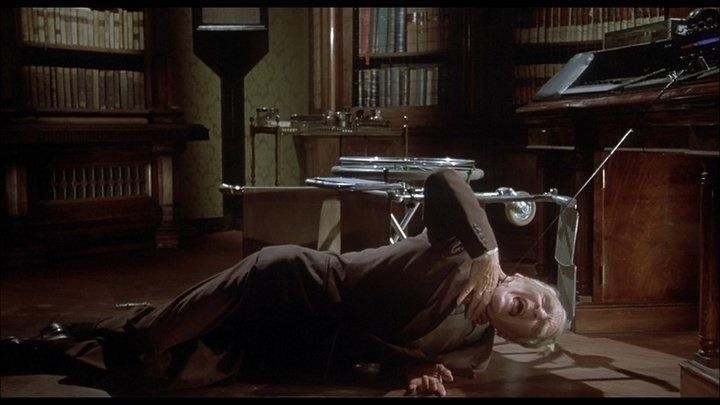 When it comes to Dario Argento I always say the only real weakness he has is as a writer, which is odd seeing as he started as a film critic and when he started his film career it was as a writer in 1966 and he would make his directorial debut in 1970 with The Bird with the Crystal Plumage. 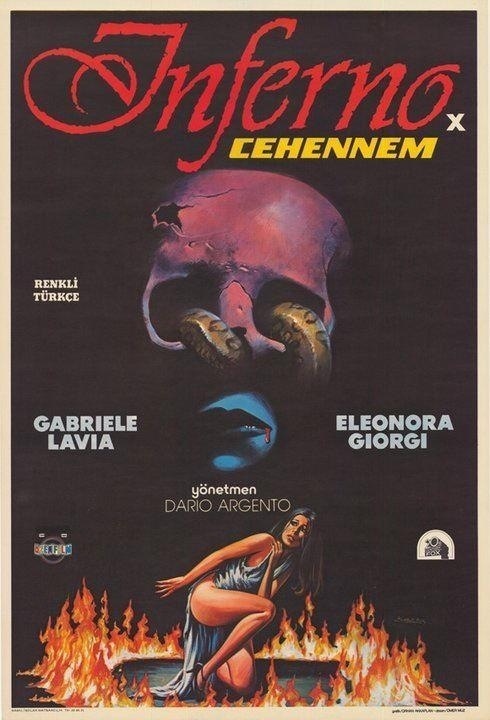 The script by Argento for Inferno is quite weak with an incoherent plot. 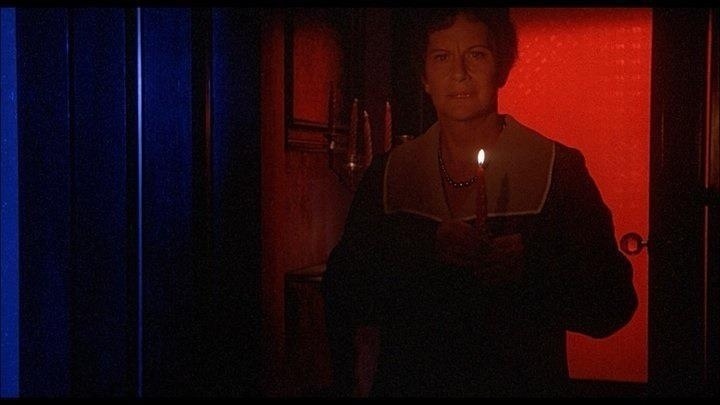 Some of Argento’s early films had fairly decent scripts such as his debut film Bird with the Crystal Plumage and Deep Red, but his witchcraft movies Suspiria and Inferno both suffered in terms of writing, but Suspiria was still able to shine. His Gialli are well plotted, but often lack sense at times, but the writing is a lot better in his gialli than in movies like Inferno. Not a whole lot here makes sense and any explanation given is rather vague and I suppose if you see the movie enough times things might begin to make sense, but for the most part the plot is rather messy and confusing. 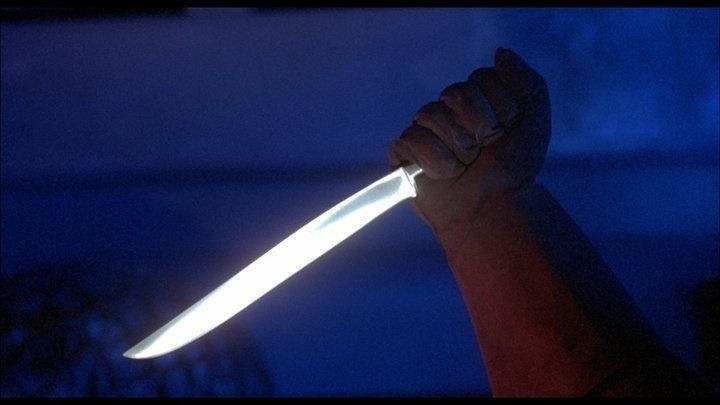 The characters are kind of bland and not very well developed, which is something I find common in a lot of Argento movies. He’s had some interesting characters like in Deep, Red and Tenebre, but I personally felt he never created a truly iconic character. There really isn’t a lead character in Inferno if anyone it would be Mark Elliot (McCloskey), but the movie focuses on a few different characters and I think this is what sort of salvages the script since no character was really strong enough to carry the flick we get a few different people leading the way at different times. The plot has Mark a music student traveling to New York to visit his sister, but when he arrives she’s nowhere to be found as he begins to explore he like his sister learns about the three mothers, which than puts Mark in danger. 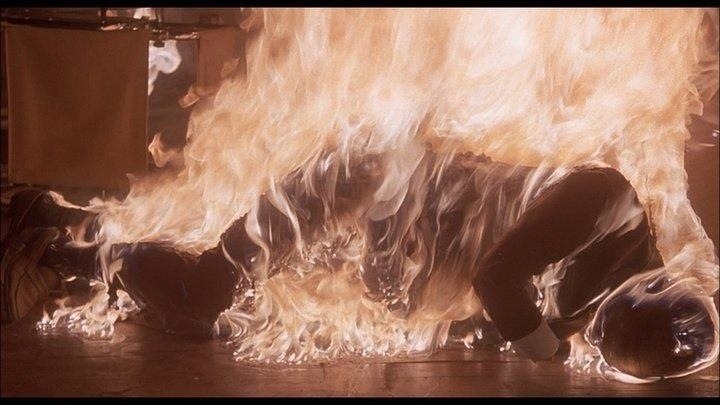 As I stated there really isn’t much of a plot with things happening that are quite random and while these elements normally sink a film, but Inferno still manages to work despite the lack of plot and fairly weak characters. 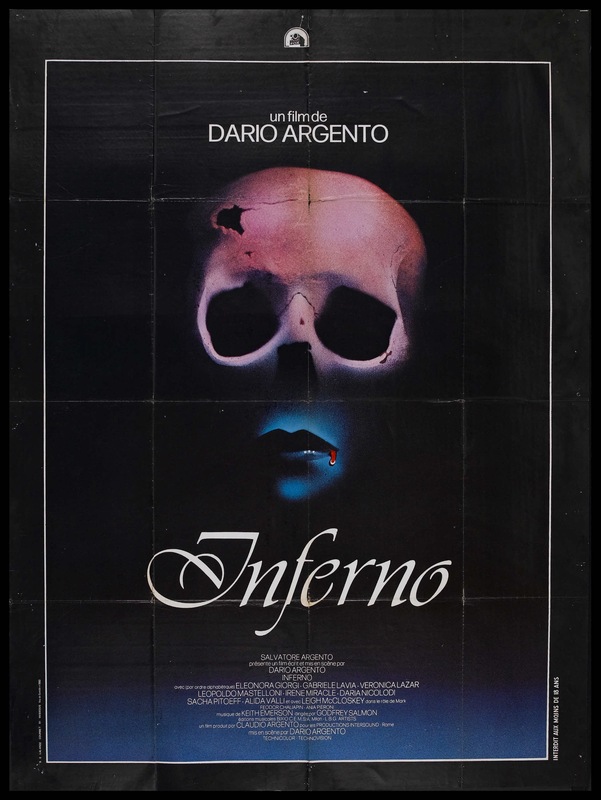 Like with Suspiria it was Dario Argento the director that made the movie work so well and while Inferno never reaches the level of Suspiria, Argento is able to deliver a fairly eerie movie with some decent suspense. 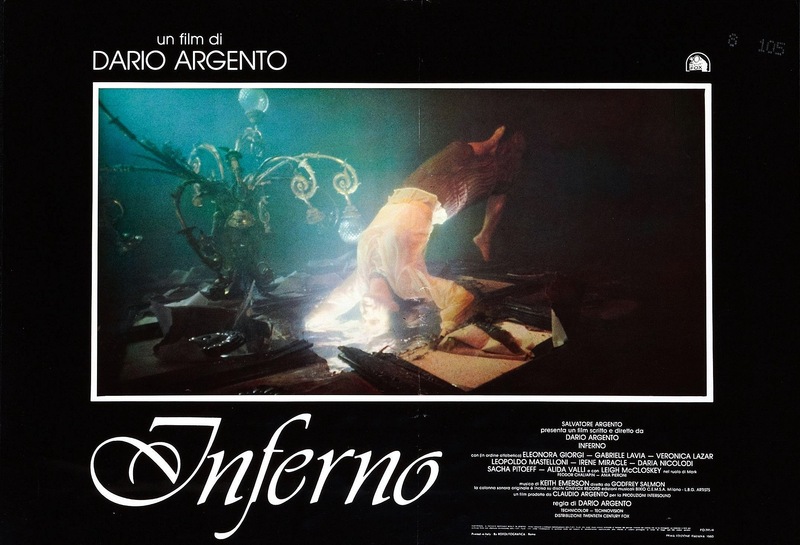 Dario Argento never really tries to make sense out of anything, but even though the incoherent plot hurts the movie in some ways, it does allow Argento to make a movie that feels like a really bad dream; Inferno may not make a whole lot of sense at times, but it’s fairly creepy and weird and has a nice nightmare type feel. 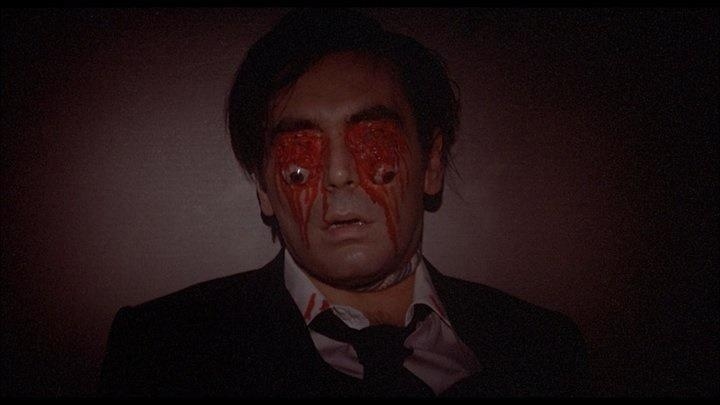 However, the strongest aspect of the film is the visual look, which is simply stunning. 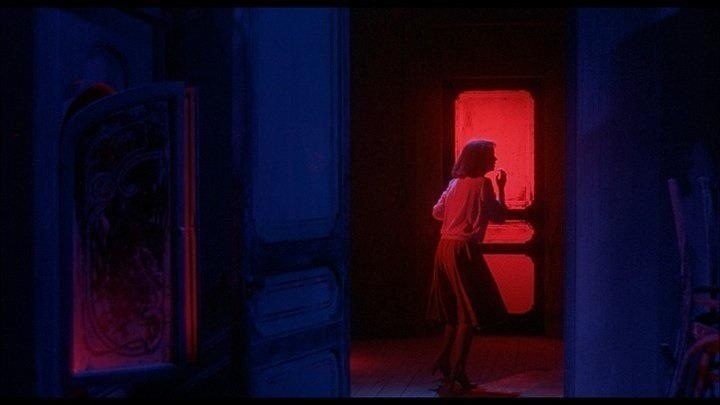 Dario Argento has always been a visual filmmaker, but Inferno might just be his most beautiful film to look at and thanks to Blue-Underground’s release of the Blu-ray we get to see this in all it’s high-definition glory. 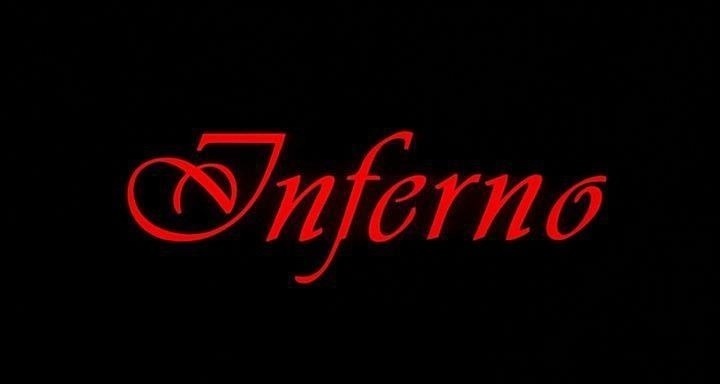 The use of colors are simply beautiful and the camera shots are amazing and again Inferno is visually stunning and that in part help makes a lot more out of Inferno. 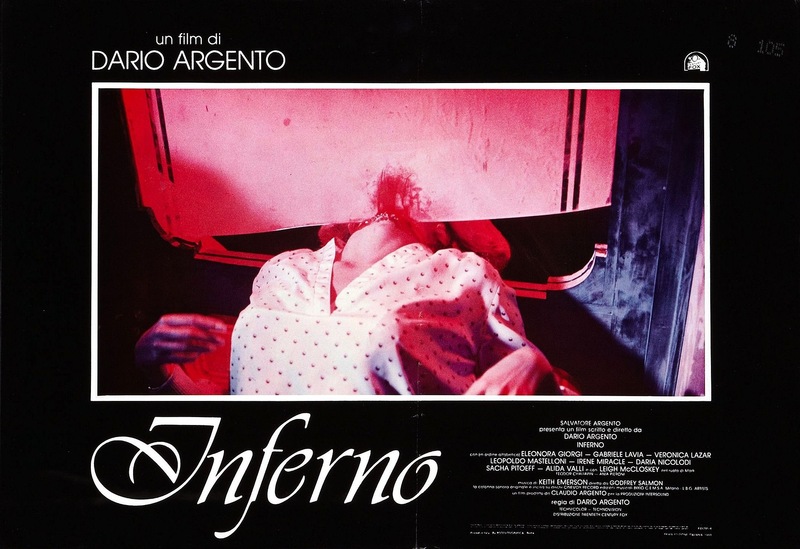 The pacing at times can be a little sluggish and even at 106-minutes Inferno can feel a little overly long; in my opinion there aren’t many filmmakers that can stage a death scene like Argento and Inferno may not be his best in that regard, but he does deliver some interesting death scenes. 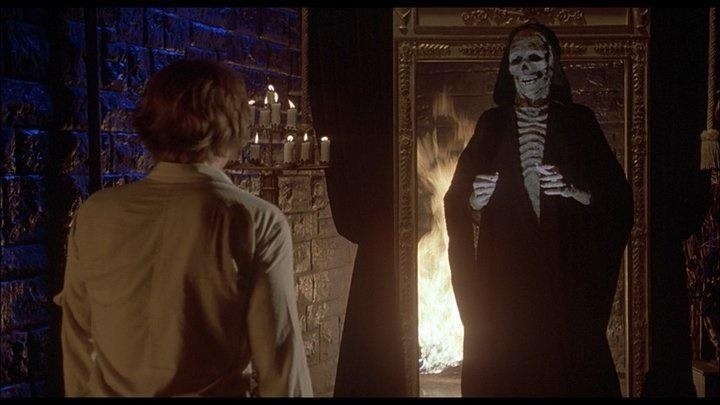 Besides that again the pacing can be a little slow and with no real story it can make for a few slow moments, but Argento’s eye for visuals does at times make up for the semi-slow pacing. 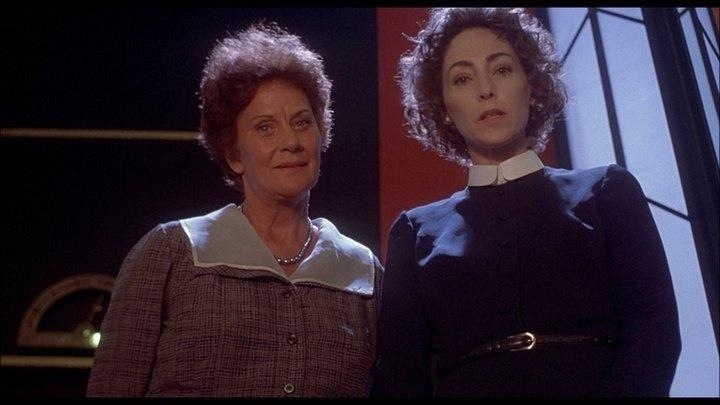 The problems are more of less in the 2nd half due to the lack of plot, but like I said while the pace can be a bit sluggish and the film a little overly long, Argento’s brilliant visual look keeps the film from getting boring. 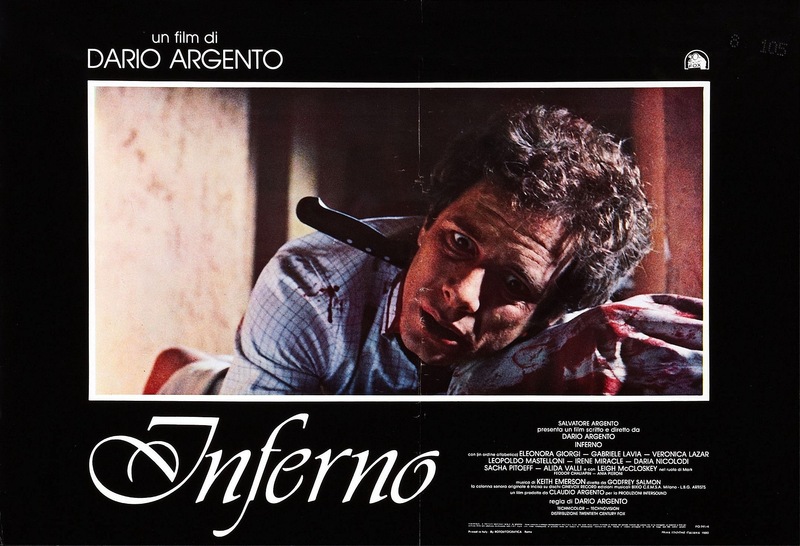 Overall Inferno was a solid if not underwhelming movie and while I don’t see this as one of Argento’s best flicks more along the lines of middle of the pack, but despite the flaws and they may actually out-weigh the positives, but Inferno still works for the most part and Argento fans should enjoy. 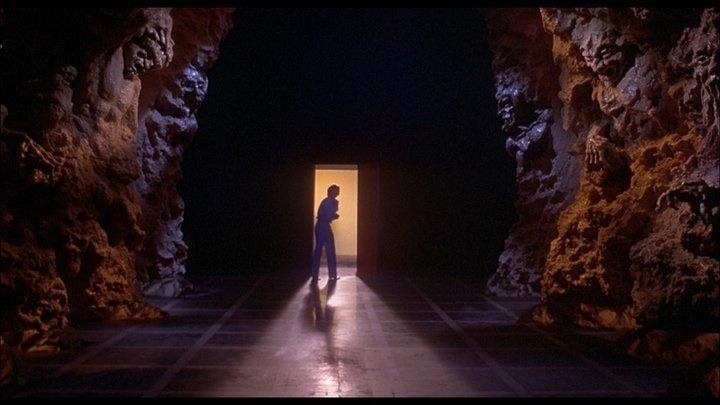 The stunning visual look to go with the nightmare like feel and fairly decent suspense help make more out of Inferno than there might actually be. The film again is incoherent, but there is just something about this I really enjoy.